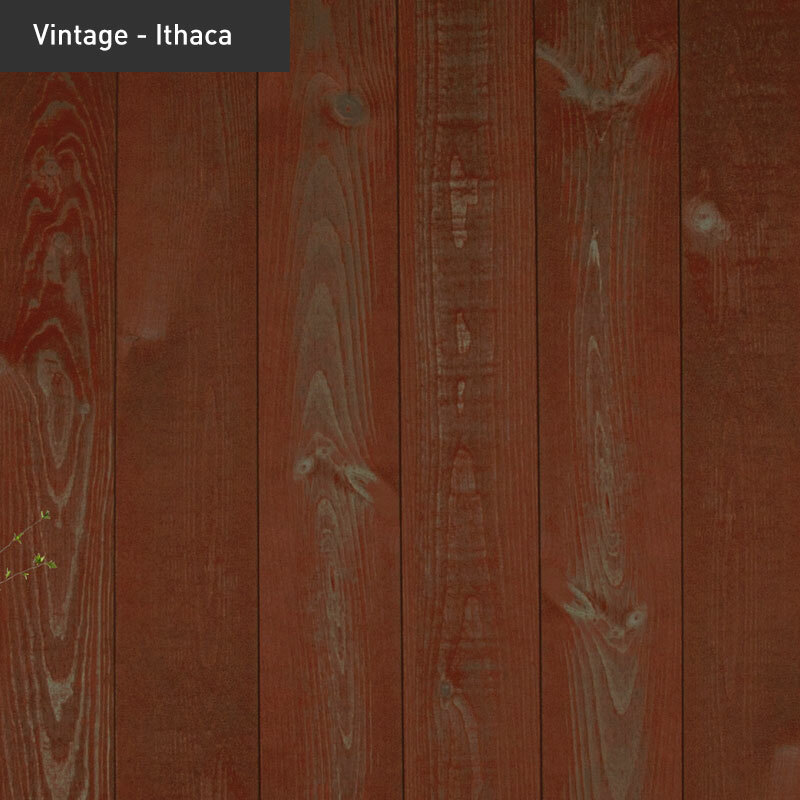 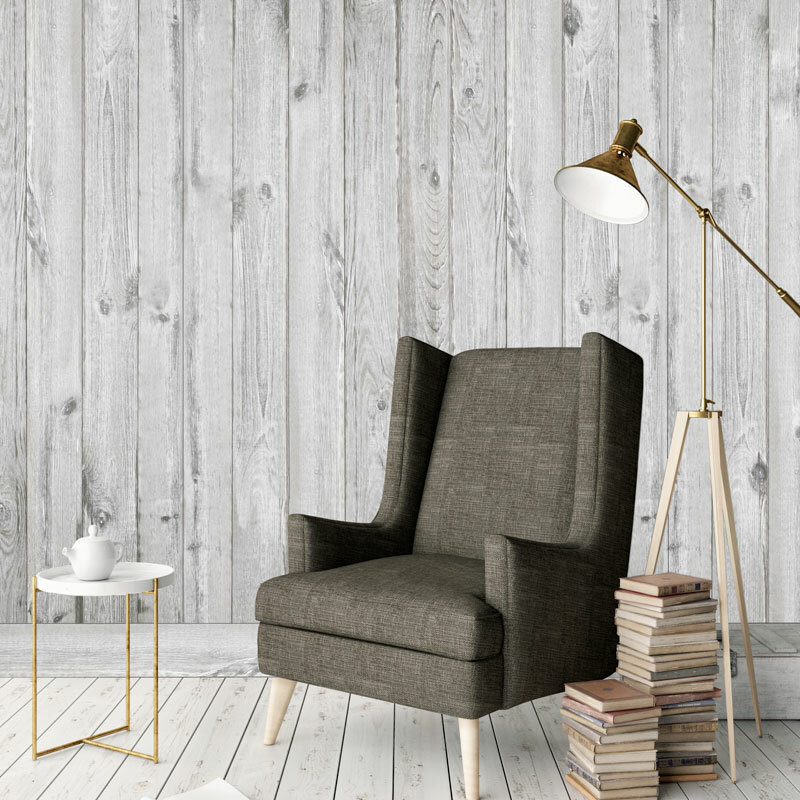 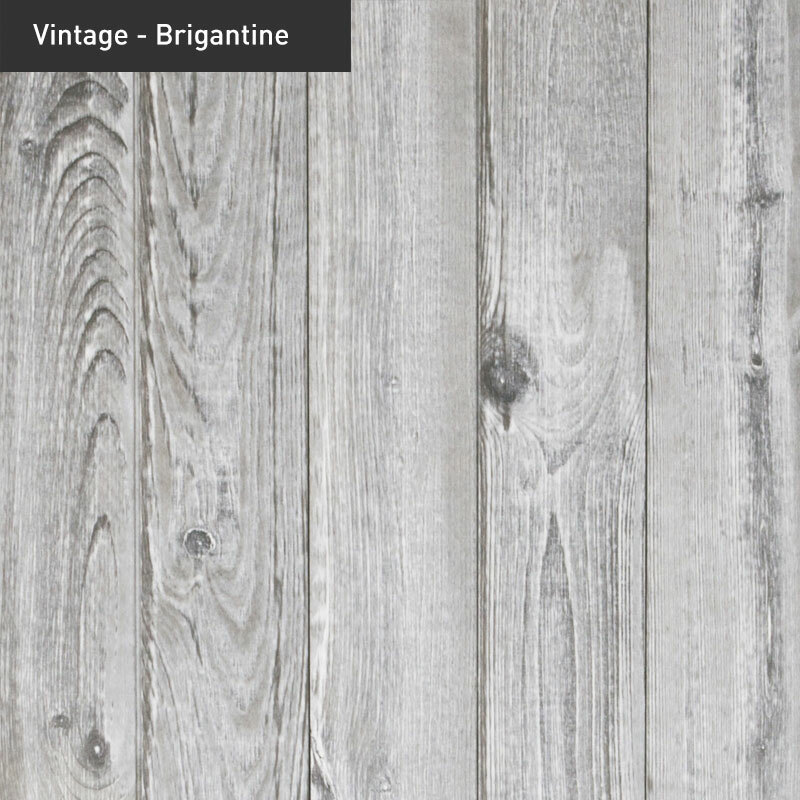 1867 Wall Concept Vintage - Pine wood wall covering.  Ready to install. 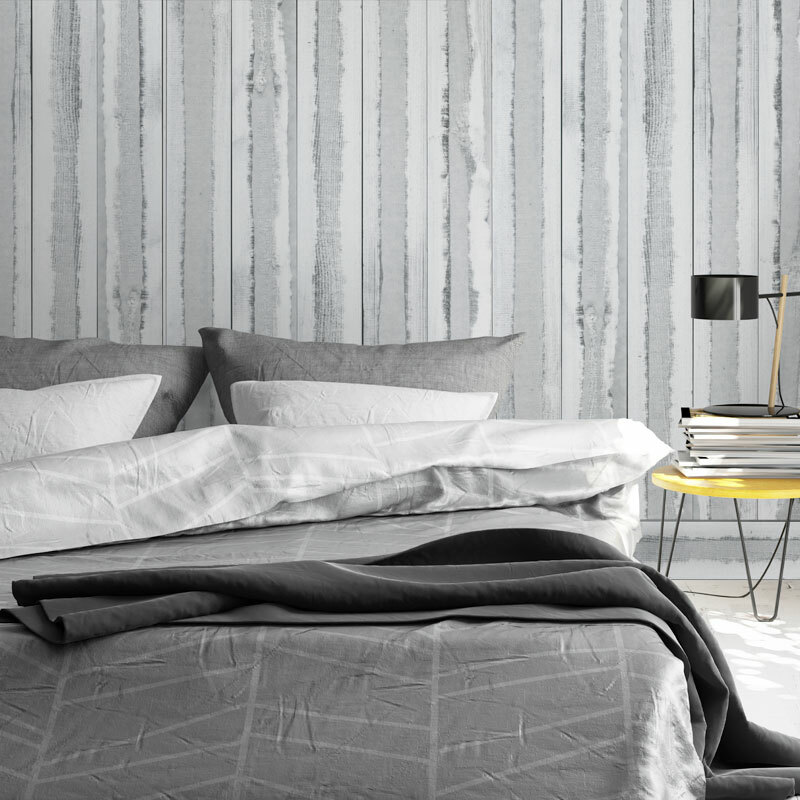 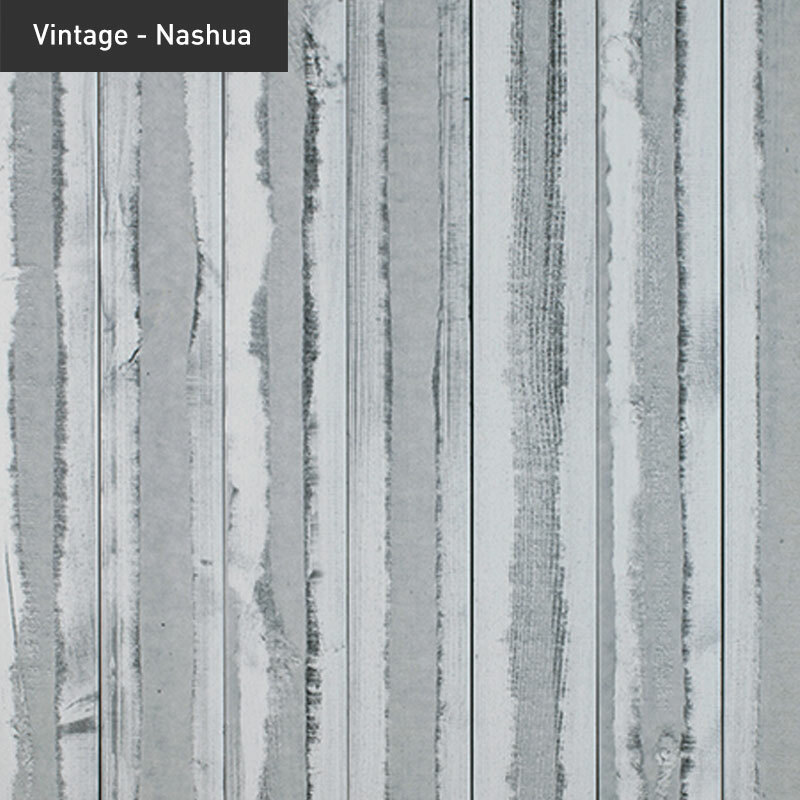 The Vintage wall covering will make you travel to the East Coast, recreating a seaside style decor. You can now bring the East Coast to your home. 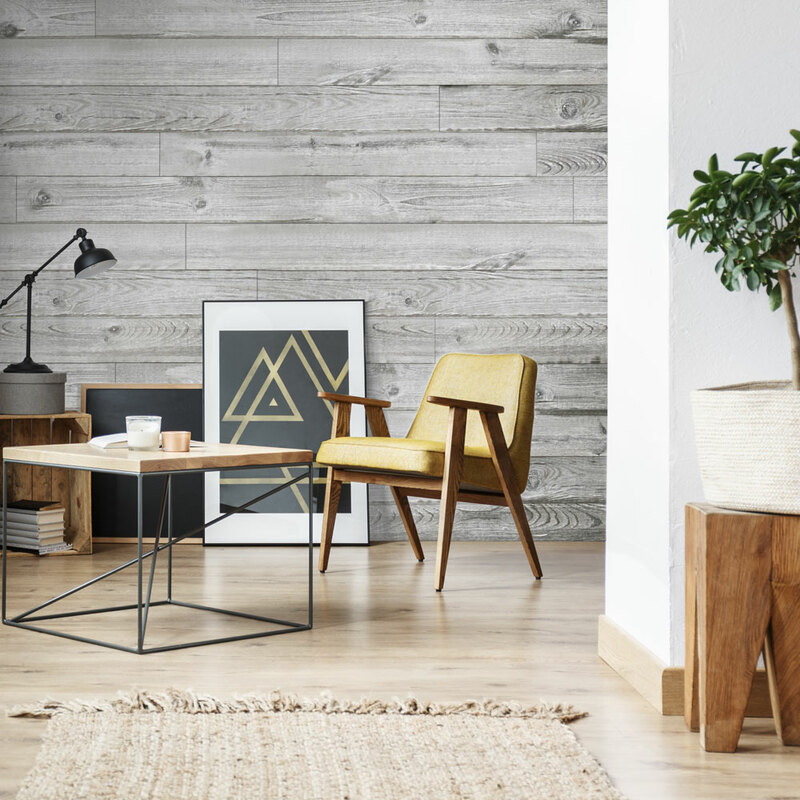 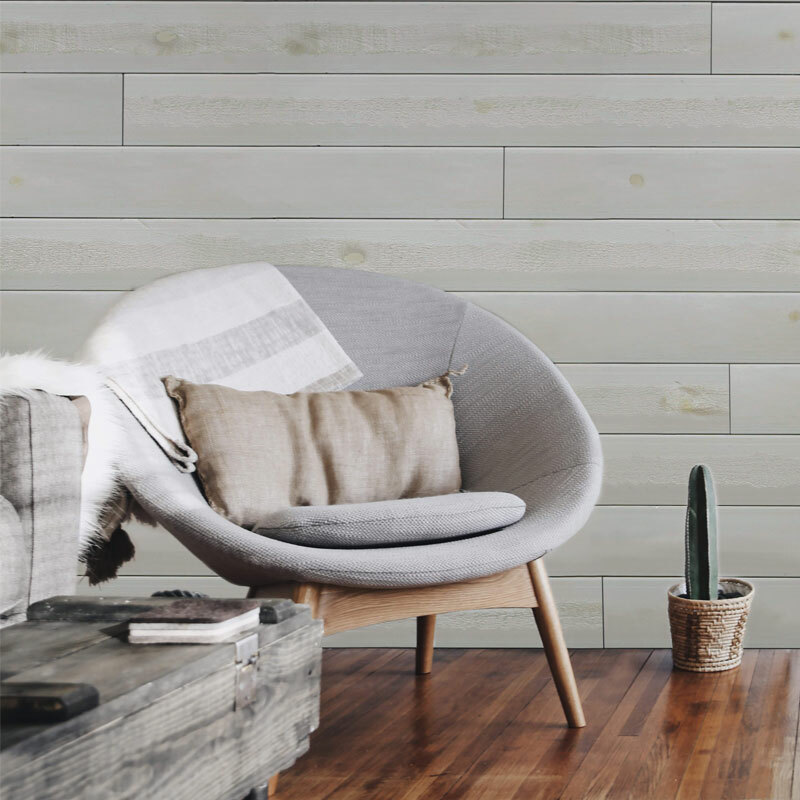 Made entirely of dried white pine for interior finishing, the Vintage Collection is easy to install and is specifically designed for wall mounting. 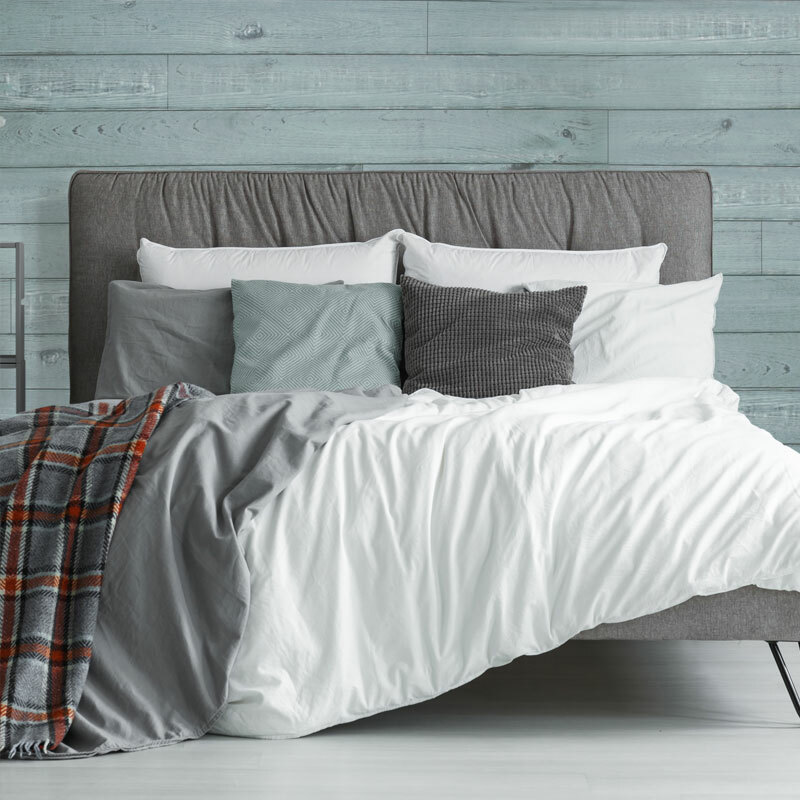 The Wall Concept collection is entirely made in Canada.